This group will be handled as a EuPC sector group and will work on the EU regulatory specificities of plastics in the medical devices and pharmaceutical packaging markets. EuPC has obtained from the European Commission the mandate to represent plastic products for medical devices through a direct participation in the Medical Devices Expert Group (MDEG). On the 2nd of October 2013, EuPC held the first European meeting of MedPharmPlast Europe in Brussels with the support of the French and Belgian Plastics Federations and the participation of the EU Commission, on the medical and pharmaceutical plastics devices markets. After the successful of the first conference in Brussels, the kick-off meeting that will be held in Brussels on the 28th of January 2014 to create a new European group: MedPharmPlast Europe. 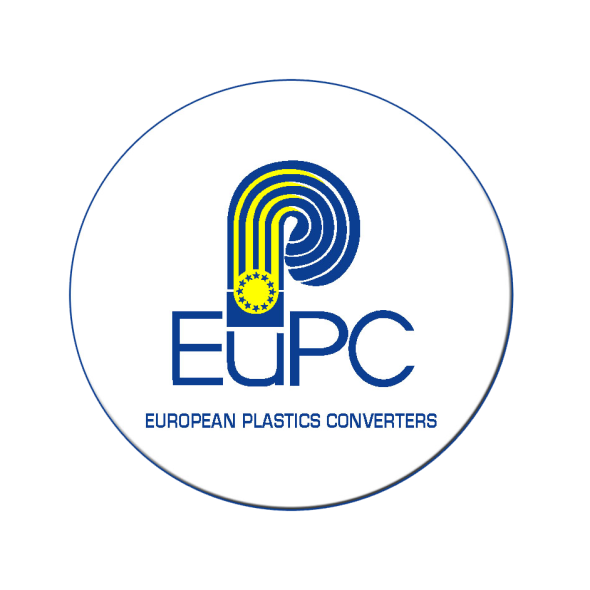 EuPC calls to the EU plastics companies producing medical devices and pharmaceutical packaging to join MedPharmPlast Europe in order to create a strong group to work together and defend the interest of the industry.